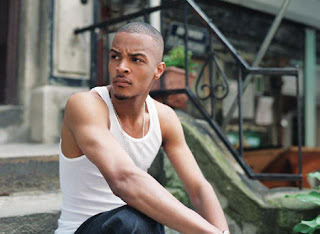 According to his attorney, rapper T.I. was just released from prison. He now goes to a halfway house for the remaining three months of his term. Can't wait to see what he's going to drop next.